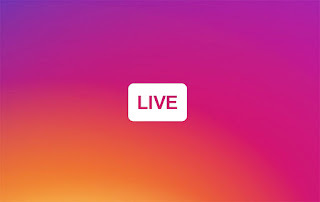 Instagram's biggest update now available to a lot more people ,Instagram announced that it's adding live video broadcasting to the app, the feature is now, well, live. Users in the U.S. will start to see the feature today and those in other countries will have access "over the coming weeks," according to the company. This update, which allow users to show your followers what you’re up to in real-time, and also let users browse for Live videos happening at this very moment as selected by Instagram algorithmically. The Live features live in Instagram Stories, and you can get to them by swiping into the Stories camera area and then tapping the toggle to enter “Live” mode. Live videos aren’t stored on your Instagram, in Stories or otherwise, meaning your followers can only see them while you’re actually broadcasting. Instagram says it does this “so you can feel comfortable sharing what you want, anytime.” If you’re in the US, live video should show up on Android and iOS within the next few days. 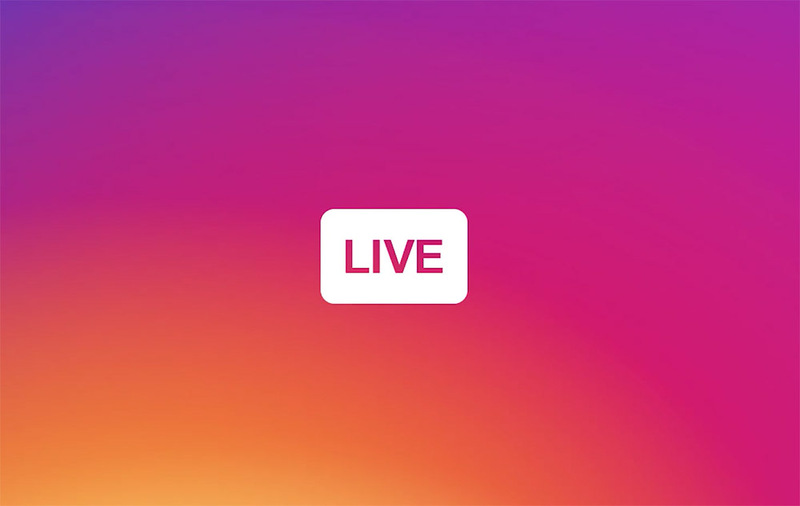 No Comment to " Instagram’s live video is rolling out to all US users starting today "